the Main opponents of the American “new order” at sea the fleet of the Soviet Union, naturally could not stay away from the “missile mode”. 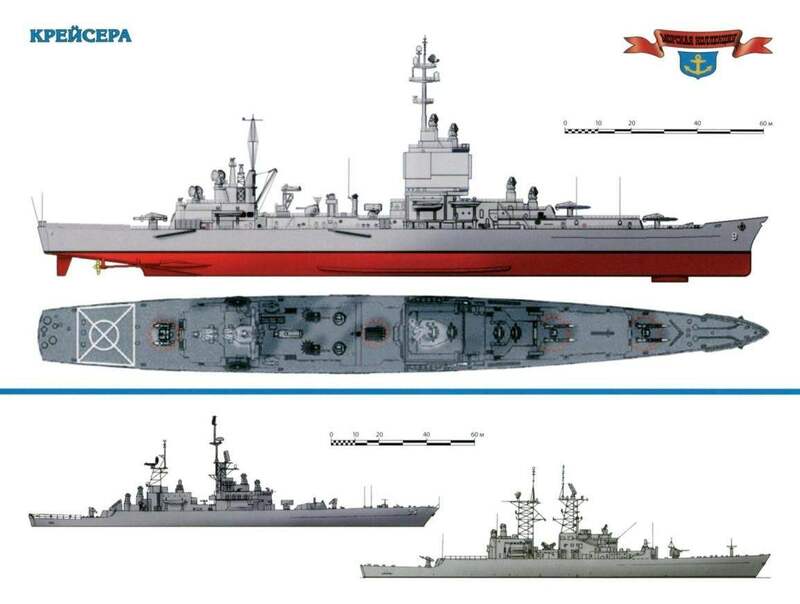 Especially as its had a good “platform”: just built or still under construction cruisers of project 68, and 68 bis. In fact, shortly after the death of Stalin along with him departed, and plans to create much-beloved, large ocean-going fleet in his artillery. The existing situation demanded a more flexible approach. Undoubtedly a very significant role in the development of new concepts belonged to the commander of the Navy N. G. Kuznetsov. Committed to a balanced fleet, he was forced to battle on two fronts, not only in competition with the “potential enemy”, but in combat is not always reasonable ideas of the new leaders of the state. 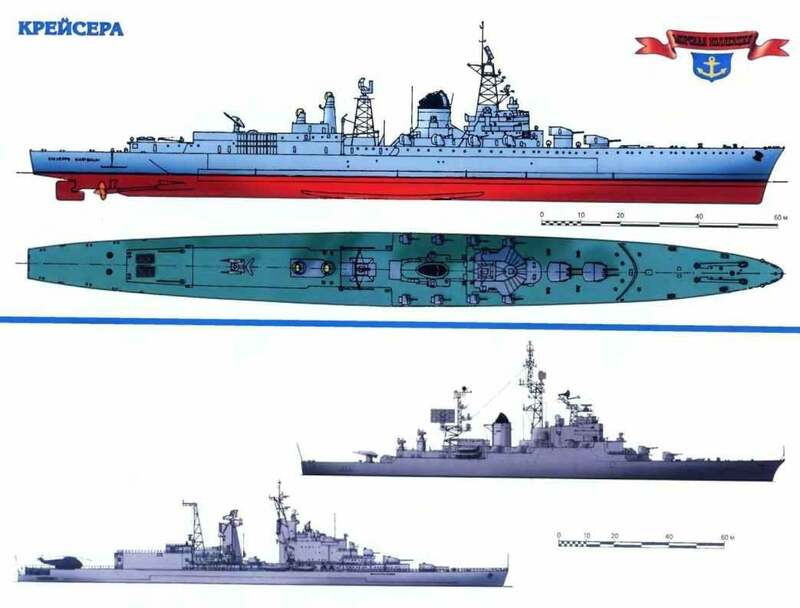 In mid-1954, under his patronage started to be developed a comprehensive plan for the harmonious development of all types of ships – not only submarines, which are “laid eyes” the Presidium of the Central Committee and First Secretary N. With. Khrushchev and surface. Found the place and the cruisers, part of which had now become the rocket. 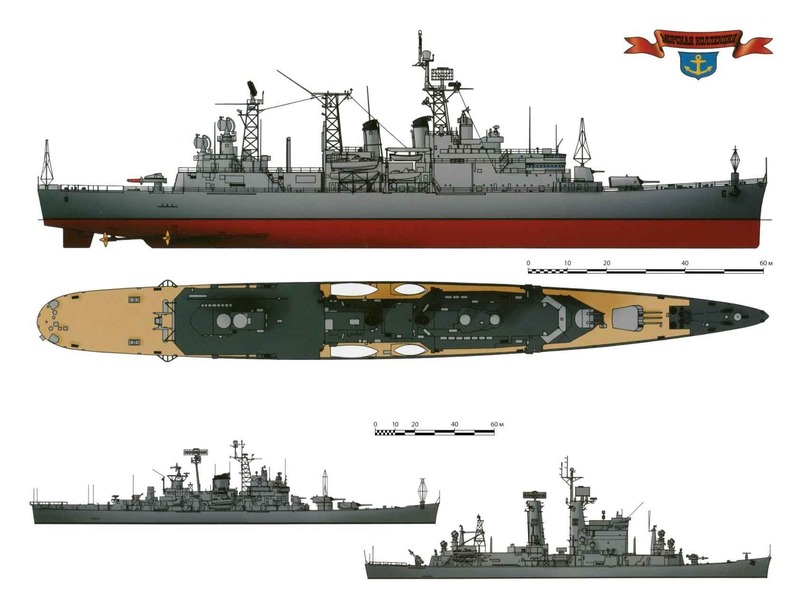 A significant number of cruisers left in the Navy of the United States after the Second world war, some of which underwent major upgrades with the installation of a missile, not an obstacle to create new projects. 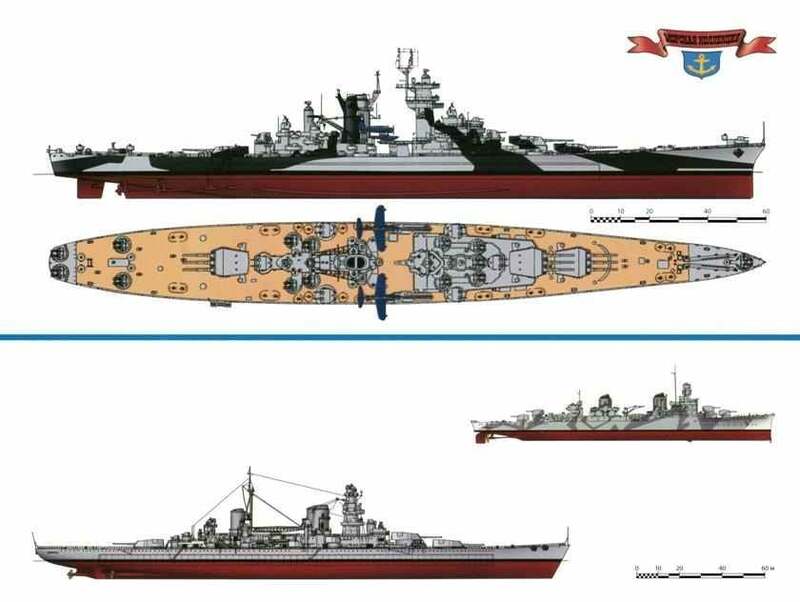 Although in the 1950-ies the existing forces could handle any opponent in virtually any point of the world ocean, to stop the arms race, the United States was not going to. Naturally, the military and shipbuilding industry associated with the production of new weapons had a powerful lobby in government. Shipbuilding projects meant new jobs for the poor and new profits for the rich. And those and others were directly interested in them – at their level. 14 Oct 1942. Just beginning to dawn. Wet snow, bands of fog over the sea hanging heavy clouds. But even the usual Arctic weather does not disturb the festive atmosphere. Destroyer “Gremyashchy” under the flag of the commander of the Northern fleet, Vice Admiral A. G. Golovko meets the leader of “Baku” and the destroyers “Reasonable” and “Furious”. On “Rumbling”, having noticed the approaching ships, raise the alarm: “Congratulations on a successful end of the campaign”. The postwar hegemony of the United States of America in the World ocean looked unconditional and almost absolute. Their naval forces exceeded the power of the combined fleets of all other countries combined. It is clear that in these realities most of the European powers (with the possible exception of Britain) were agreed with the role of extras “without language”. But even then their marine managers and ship builders have not abandoned able to upgrade your units, equip them newfangled missile weapons. And in some cases in this way even quite succeeded. Often no matter where one or the other power to the camp winners or losers in the great war. Because most Western countries have now become one of the “big military family” -members of the North Atlantic Treaty (NATO). By virtue of this oppression of the winners resorbed very quickly and is relatively painless, and “beaten” were able to join the modern samples overseas weapons. Unlike Britain, the United States emerged from the Second world war, not only without any significant losses in the cruising part, but, on the contrary, with a fair surplus. 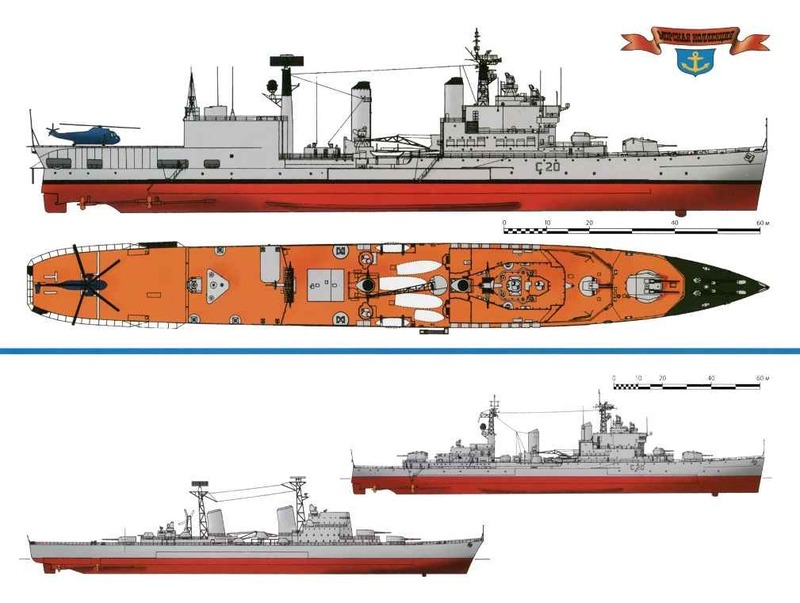 Despite the immediate curtailment of the shipbuilding programme as soon as dawned the signs of victory over Japan, is ready and dostraivaniya units would be enough for the postwar fleets around the world. Accordingly, the question arose: what to do with all this “good”? 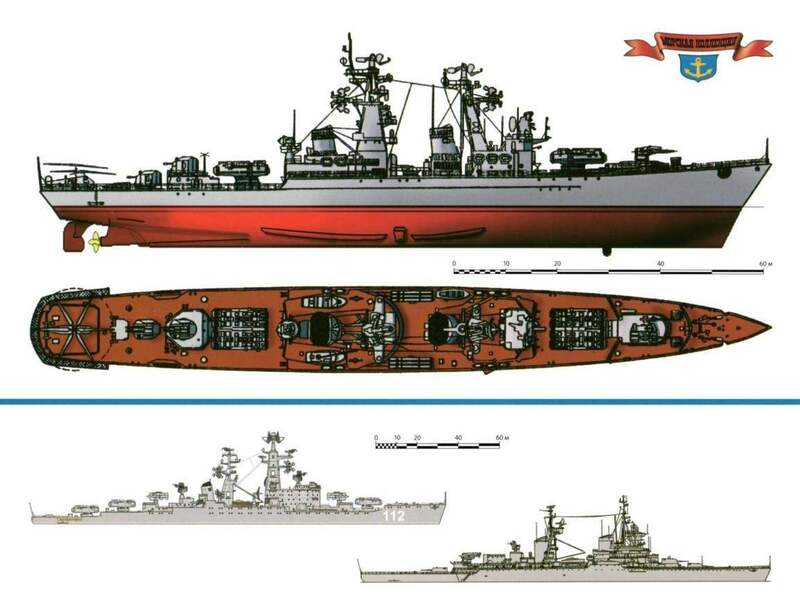 For the confrontation with the Soviet Union with the stock was missing half of it, but to scrap is really quite advanced ship the hand wasn’t raised. Had to try to integrate them into a new world and new realities. Here, task number one was equipping them with modern weapons – missile. The accession of Britain, largely against the will and in a rather unprepared state, in the war with Germany questioned the most promising projects in the field of shipbuilding, related with large artillery ships. The main victim, of course, were the battleships, but got the cruisers. At first, everything was still quite cheerful, the benefit of restricting constructors contractual limitations gone. 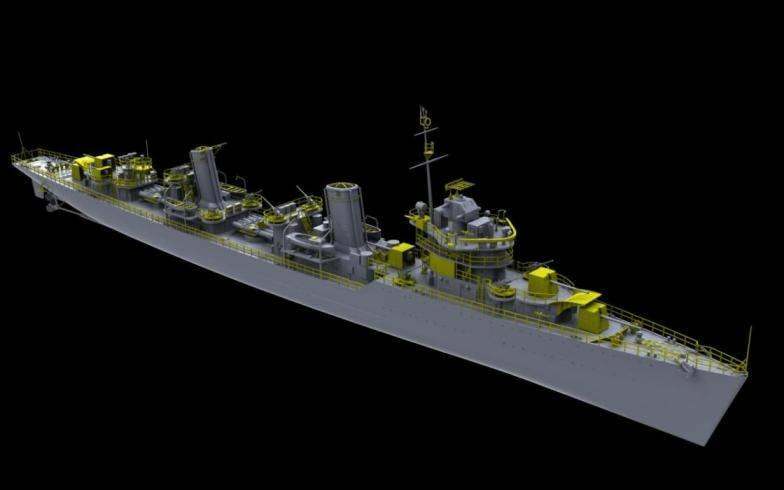 In early 1940, the Admiralty began development of a new heavy cruiser with three treboradice towers and a displacement of about 15 thousand tons. It was assumed that such a ship can be effectively protected from fire by six-inch with 152-mm armor on the sides and 76 – 63-mm deck. Concluding which lasted a quarter of a century the history of the cruisers of the “new generation”, it is appropriate to think about “what would happen if…”. Sense for the main “if” is easy to guess: the absence of artificial restrictions of the Washington and London treaties that led to all countries to create their ships in a very rigid framework, especially in displacement. As we have seen, although not twins they were not, but the choice of artillery of the main caliber was almost automatic: eight inches for a “heavy” “Washington” units and six for their “light” counterparts. Every time I talk about the French ships of interwar buildings, we have to remember the relevant Italian. The constant rivalry between the two Mediterranean Nations forced the designers to carefully look, and what happens “over there by the fence”? 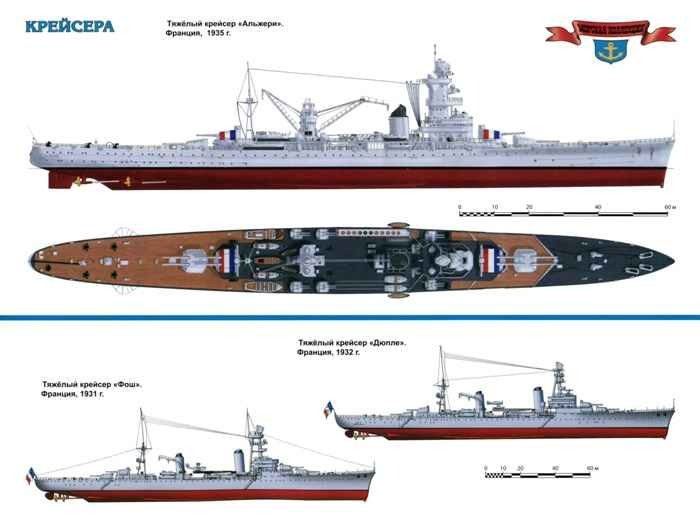 So the development of the French light cruisers, although in this case the engineers and sailors of the Republic managed to survive for a long time after the “undressed” 8000-ton”, duga-Truhanov” go directly to the very successful “galissoniere”. In another case with a heavy “Washington” cruisers. Make the first move in the form of an equally vulnerable “Dyukena and Turville”, the French without any joy learned that the Italians build their “Trento” and “Trieste” armor belt and deck. Here the Naval General staff to do a break not want. Immediately after the drawing, “Washington naked” went to the shipyard, the engineers began developing a new project. This time it was assumed that the following “desyatitysyachnye” will be much more secure.